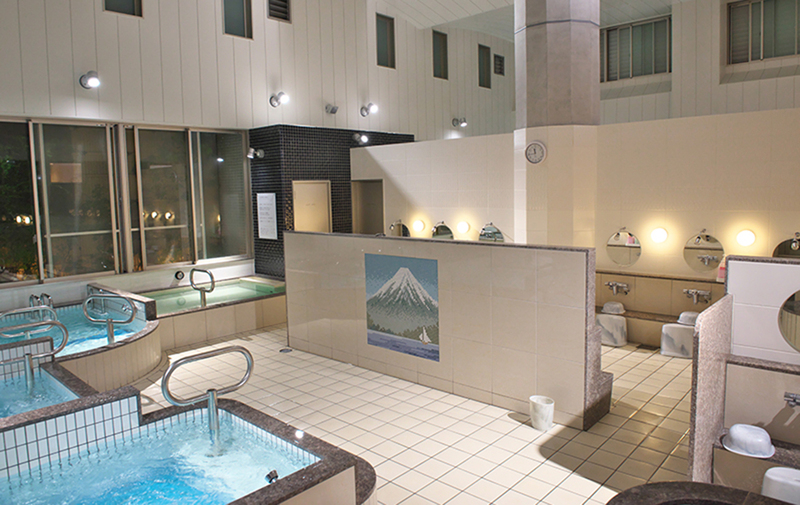 Recommended for people who use the public bath for the first time! 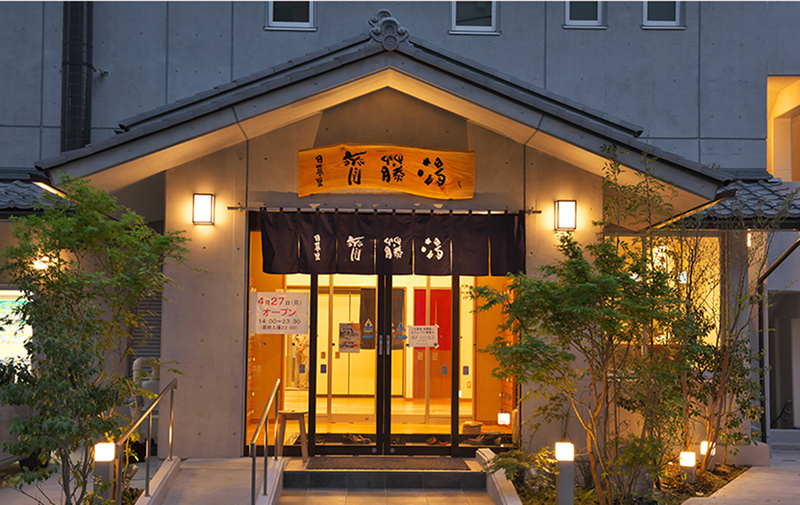 Established in 1934 (Showa year 9), the famous public bathhouse in Tokyo downtown that continues to be loved by many people for more than 80 years. 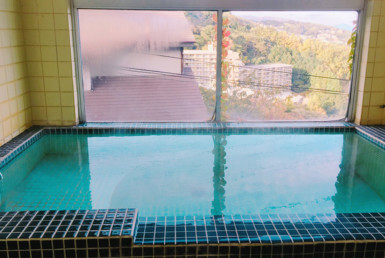 It is conveniently located on the JR Yamanote Line · Nippori Station, a 3-minute walk, and it attracts attention as a stylish public bath that is picky for its’ hot water. 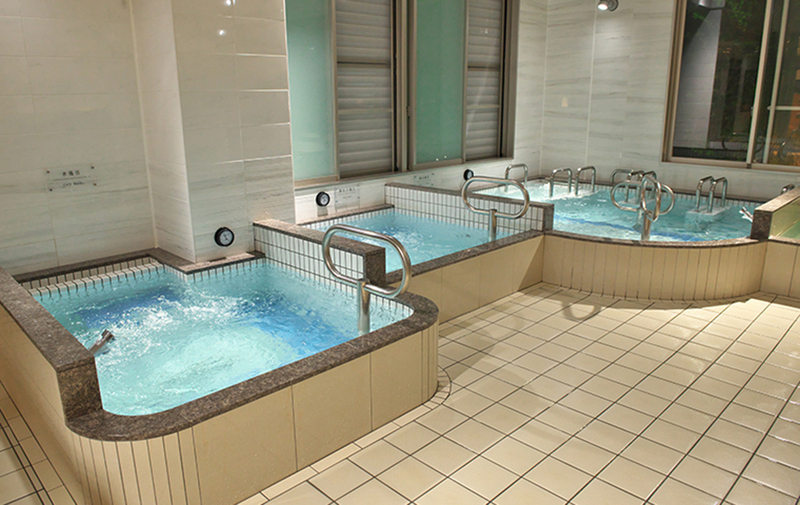 In addition to electric baths, there are jet baths (sleeping water baths), hot tubs, hot water baths and lukewarm baths for those who don’t like hot water, as well as a “high concentration artificial carbonated spring” containing carbon dioxide to promote blood circulation, a water bath that visitors can enjoy and alternate with the silky bath where micro soap bubbles softly wrap the skin in the open-air bath. It is also convenient to have a shelf where guests can put bathroom tools on when they are not being used. 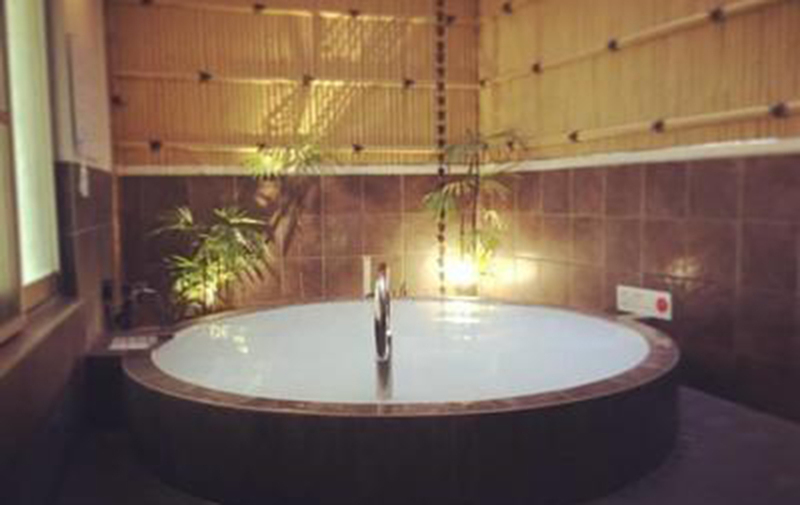 When it gets crowded, visitors can spend their time here comfortably. 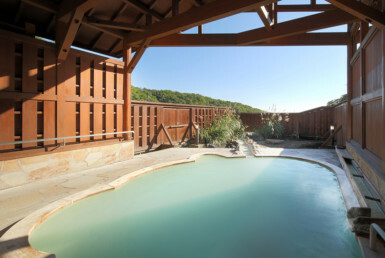 One of the charms is that visitors can drink a fresh draft beer after the bath. 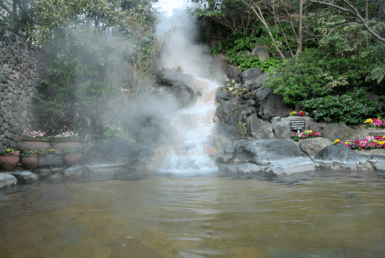 There is also a coin laundry using “soft water”. 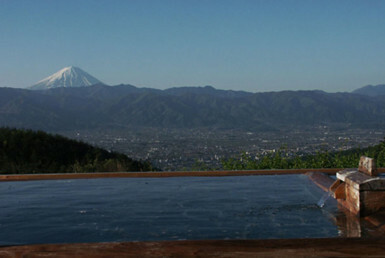 As detergent is supplied automatically, it is not necessary to bring. 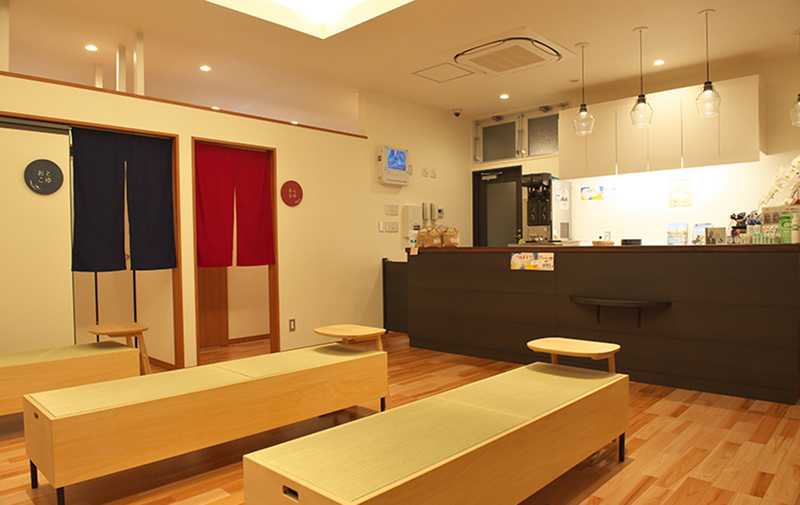 It is a large size, so visitors can wash large items such as blankets. 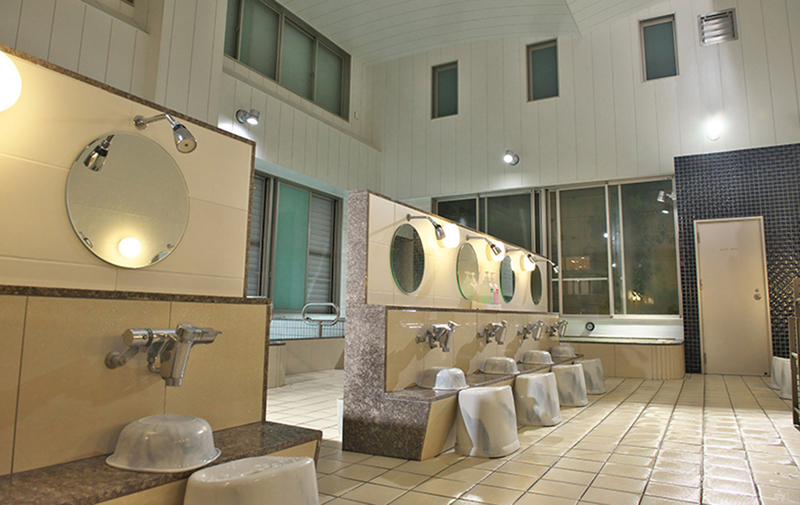 The inside of the shop is kept clean and it is an environment where people who use public baths for the first time can feel relieved. 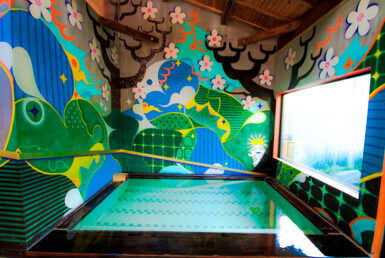 Once entering, the fun of the public bath will become apparent! There is also make-up remover, lotion etc.